The production is ISO 9001 certified. 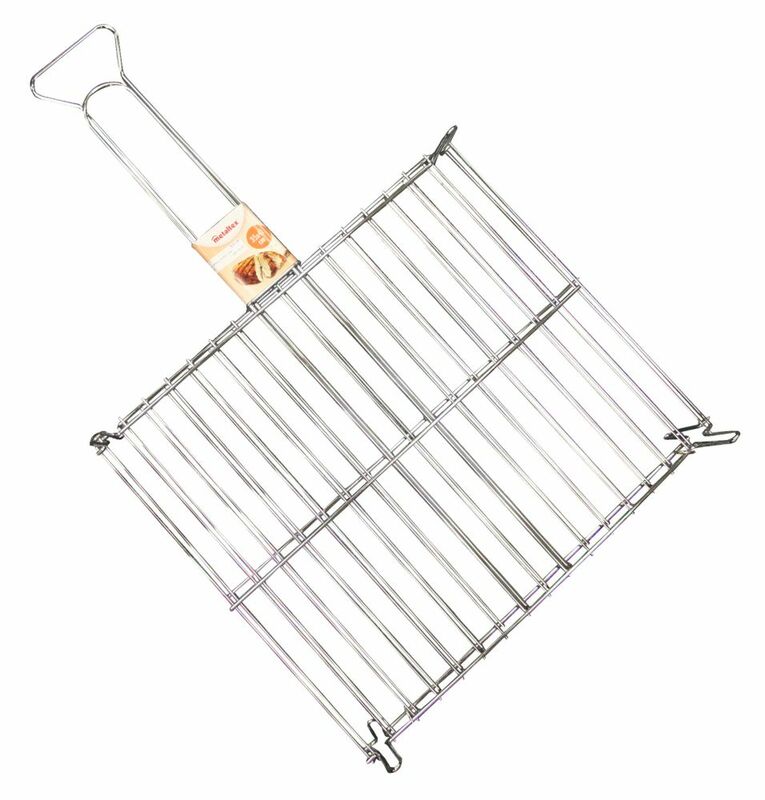 Chrome Plated Rectangular Meat Grill 35 X 41 CM The Metaltex assortment focused on the basic utensils that cannot miss in big kitchens when time, quality and presentation becomes an essential goal. Strainers, whisks, skimmers, forks and grills in different sizes and materials (stainless steel or tinned) represent our offer. The Metaltex guarantee - Over 60 years of experience in production of utensils. Metaltex are professional kitchen utensils.